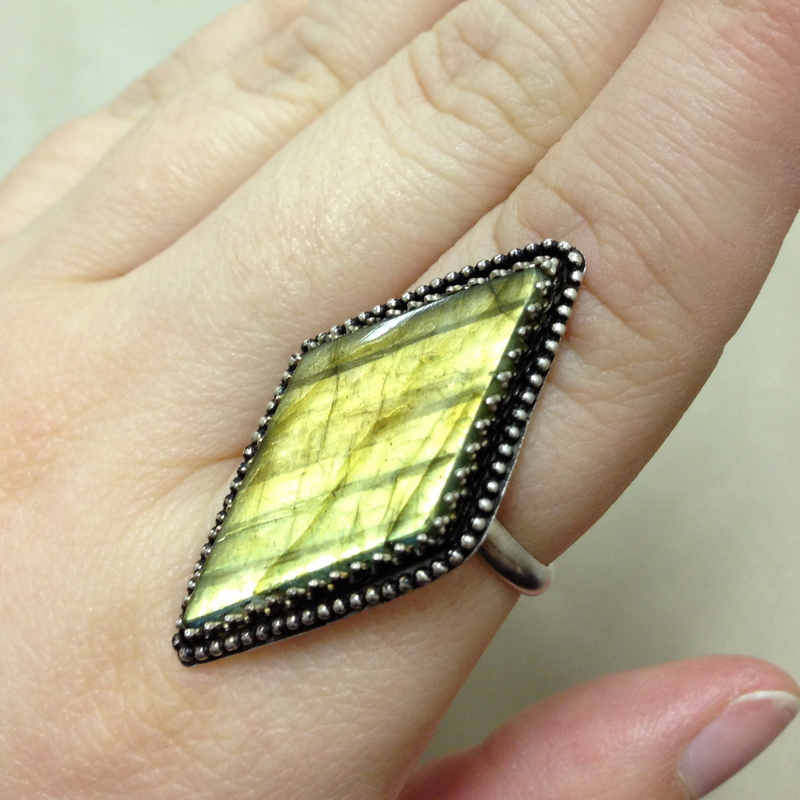 This one of a kind ring features an incredible diamond-shaped labradorite gemstone with a vibrant color flash that shows up across the entire surface of the stone. 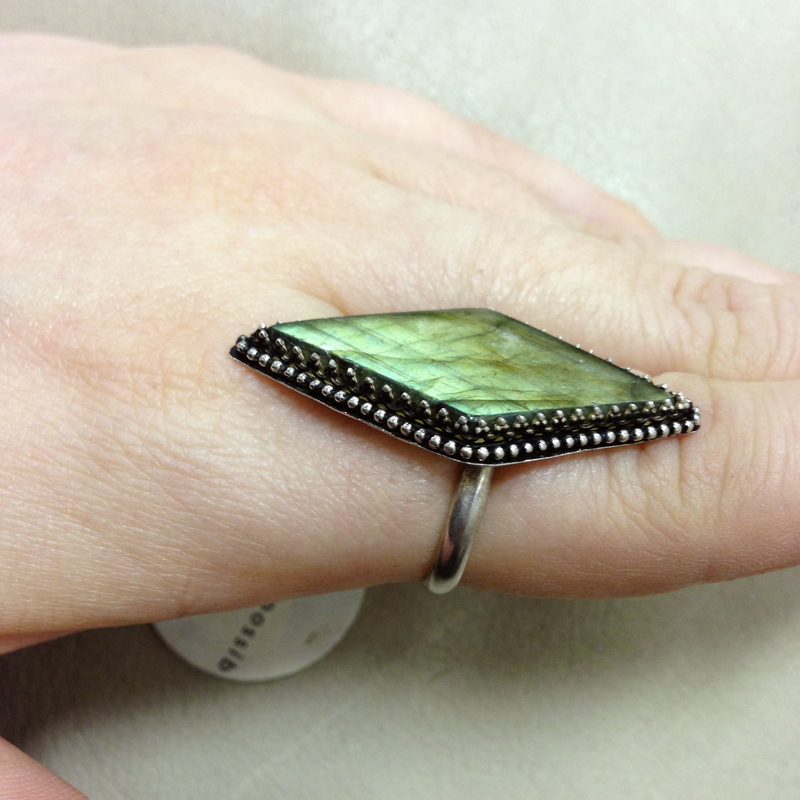 Labradorite’s naturally-occurring iridescent flashes of color are so beautiful, they draw you in. 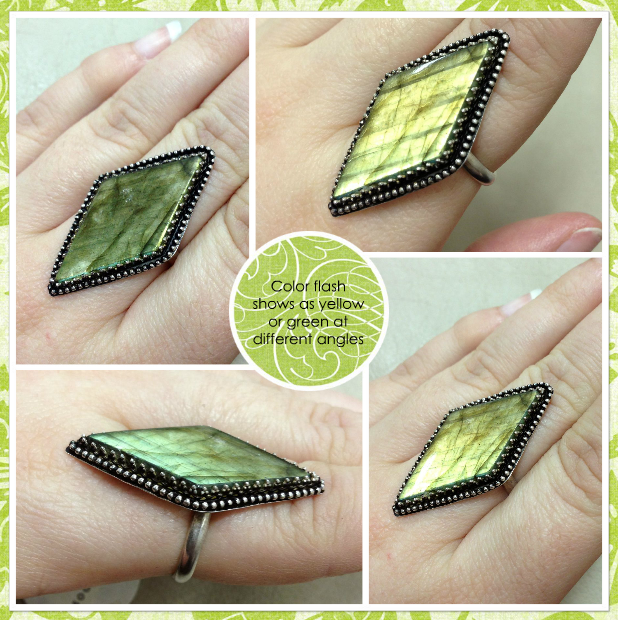 This particular stone shows flashes of color in green and the more uncommon color of yellow. So pretty! 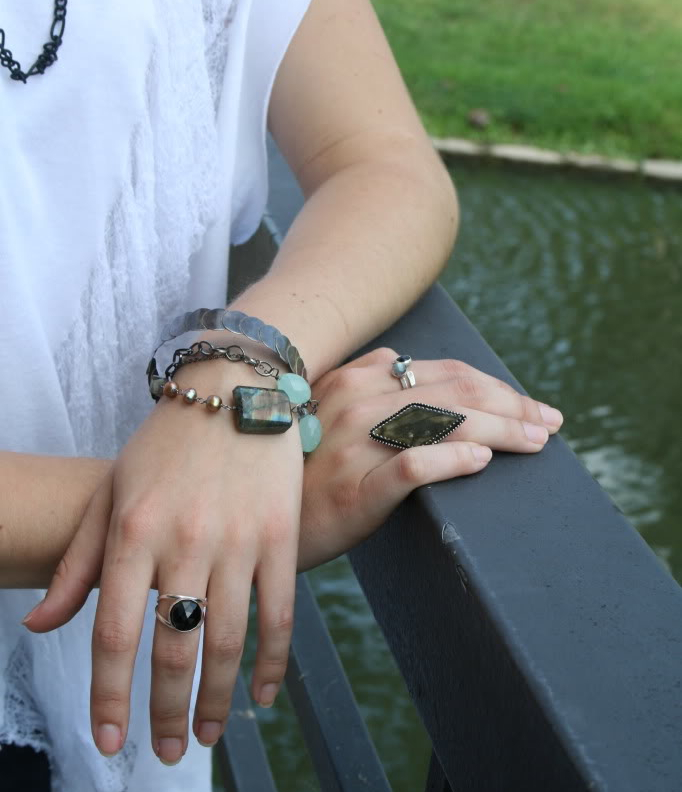 The stone is nestled into a hand crafted, solid sterling silver setting. The ring features an adjustable ring band that feels solid all the way around when you wear it, and can comfortably fit sizes 0-11. 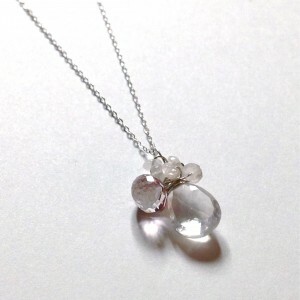 This is a one of a kind item, so if you love it, grab it before it’s gone! Category: Rings. Tags: artisan, feldspar, gemstone, green, grey, handmade jewelry, labradorite, one of a kind, yellow.